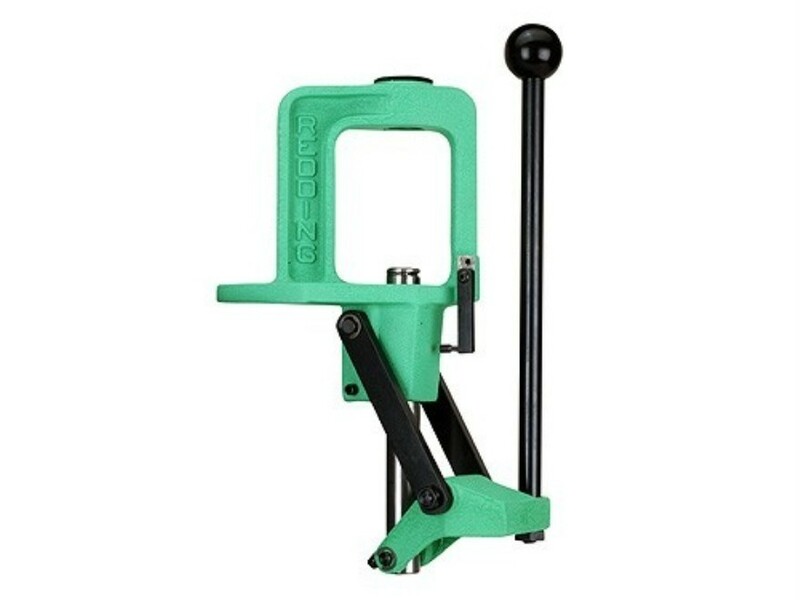 The Redding Big Boss II Press is built with some of the same features as the original Boss press but built on a heavier frame with a larger ram and more usable ram stroke to make loading large magnum cartridges a breeze. 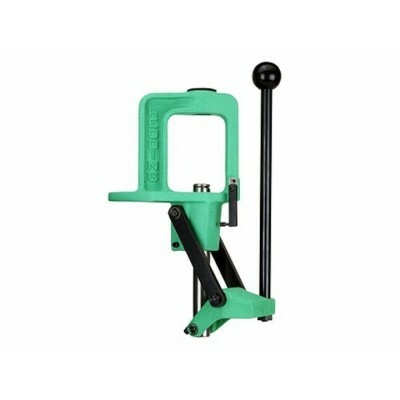 Some of the new features include an innovative spent primer collection system which has a tube that redirects the primers away from the press and the "Smart" primer arm that automatically swings into position during the ram stroke and flips out of the way when not in use. Dies and shellholders sold separately. Spent Primer Collection System: Spent primer collection system as used on the T-7 and Ultramag presses (spent primers drop through the hollow ram into a plastic tube which will hold hundreds of spent primers, or can be routed into a trash container. The Redding Type S Match Bushing 2-Die Set maintains exact control of the case neck while full length sizing and uses the same interchangeable bushings (.001" increments) as those used in other Redding Bushing Style Neck Sizing Dies. Includes the Type S Bushing Full Sizing Die and the Competition Seating Die. Bushing and shellholder are sold separately.